Price based on monthly active users. Pros: location-based targeting, easy to use, good support. 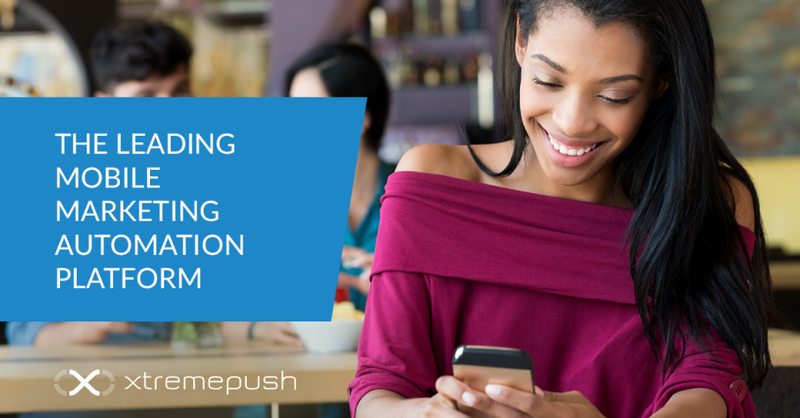 Overall: Xtremepush's location-targeting technology has been invaluable as we now have the ability to target users by location with real-time messaging. Pros: it looked to have everything that I wanted in one platform. Geo-targeting with Beacons and Geofences, granular control over audience segmentation and SDK support. But once I got using the system I was badly disappointed. It just didnt deliver on the promise. Cons: Over priced for what it actually delivers. Seem reasonably priced when you look at the website, but theres a big gap between what they say they do and what they actually do. So be careful to fully test all the features before you commit. Overall: it was meant to save me time, but it fell well short of what I was led to believe it would do for me. After just a few months, we abandoned it and moved to someone else.